Scores of tourists come to Miami annually, drawn by the exhilarating variety of activities and places of interest, that make Miami such a stylish, trendy, and sparkling city. 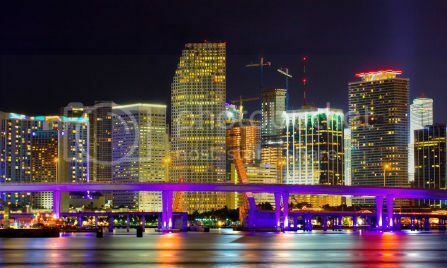 It is easy to find something interesting to see and do in Miami, as the inviting sandy beaches of this city are well known for providing the optimal experience for beach lovers, architecture enthusiasts have a variety of sites to peak their interest, and individuals who enjoy an active night life, have many fabulous choices for night time partying. If you are interested in enjoying all that the city has to offer, you may be wondering if you can save money by staying at a hotel that is a little less indulgent. This is definitely an option. There are a number of reasonably priced Miami hotels, that will provide a variety of services, amenities, and no cost perks check the business directory, that will make it easy for you to get in the spirit for all of the excitement that awaits you in the city. All that is necessary is a little investigation and preparation in advance. We have several suggestions for locating cheap hotels in Miami, that are well suited for your needs, and we will also share information about where the best rates can be found. You can be assured of a centrally located hotel, that will provide a variety of services and amenities for your money, when you book a budget hotel in Miami. Party people flock to the Miami Beach area, which is home to many nightclubs that are always filled, and a very busy beach, lined with hotels and bars, making Miami Beach the place to be for many visitors. You likely have heard many stories of this being a place of extravagance and excessiveness, but cheaper hotels are also available in this area. During your search for less expensive accommodations, you will find that the South Beach area will have a greater selection of cheap hotels, than the North Beach area. There are a selection of smaller Art Deco-style hotels in South Beach, that offer individualized, congenial service, country appeal, and a one-of-a-kind atmosphere, despite their smaller size. Along with their convenience to Lincoln Road shopping and all of the night time happenings, a number of these hotels will have gyms, restaurants , and nightclubs on the premises. You may consider accommodation alternatives that are a short distance from Miami's downtown area, such as are available in Fort Lauderdale, Coral Gables, Hollywood, or close to Miami's International Airport, where even less expensive hotels can be found. If you are looking for options that will save you money, the above locations will provide them. Many travelers who are in search of opportunities for golfing and shopping, choose Coral Gables for their accommodations, as there are a range of budget hotels nestled among the city's shopping area. Are you searching for cheap hotels in Miami? 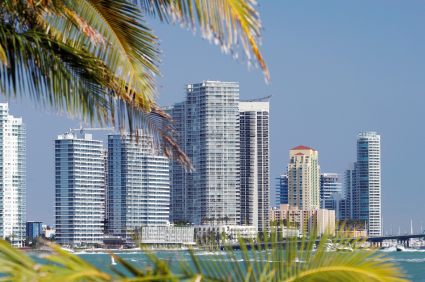 You can locate the greatest bargains, along with a huge assortment of Miami hotels that will meet your budget, as well as preferences, by visiting HolaMiami allows for a simple locating and booking process as this interface provides no-trouble booking, as well as immediate confirmation of your reservations. 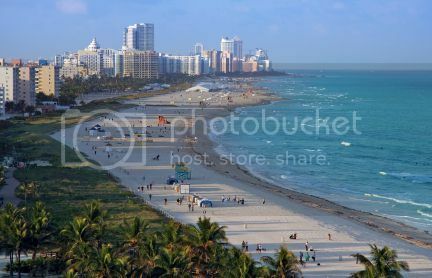 Scores of tourists come to Miami annually, drawn by the exhilarating variety of activities and places of interest. 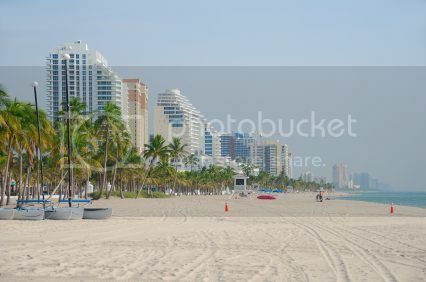 Compare the price of Miami accommodations to to decide which is the best value for your Florida vacation.